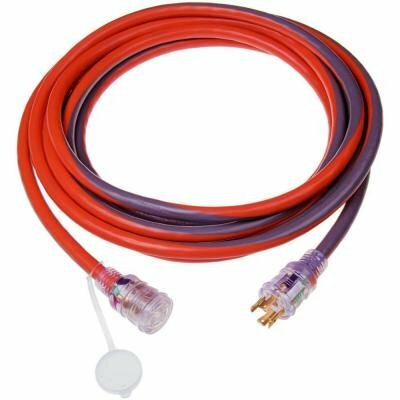 The Yamaha ACC-0SS55-70-01 is a Sidewinder Parallel Cable 30AMP RV. 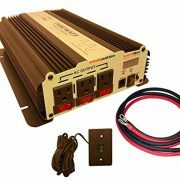 These Parallel Power Cables are the fast, safe and easy way to combine the power of two Yamaha EF2400iS or two Yamaha EF2000iS Inverter generators. 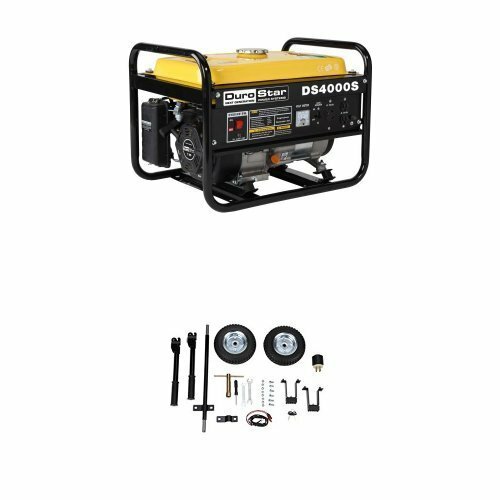 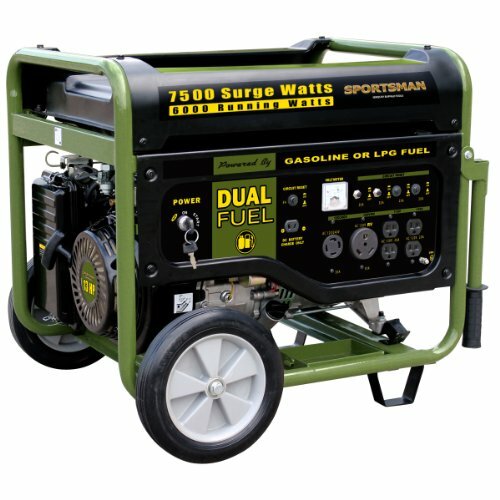 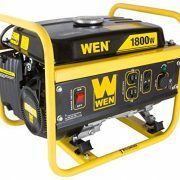 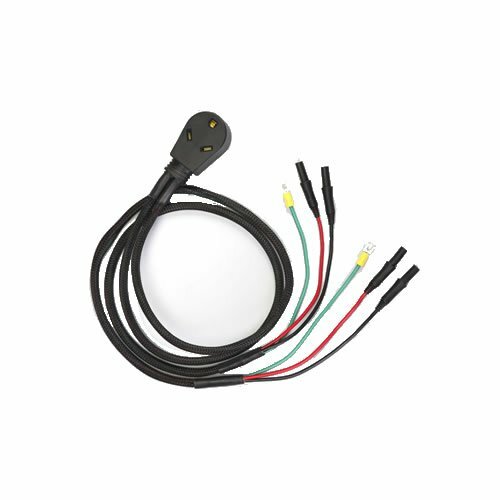 The cable features polarized IP30 banana plugs, quick connection to parallel jacks on both generators, color-coded wire leads, exclusive flexible tip construction that resists breakage, compatibility with a standard 30A RV cord, rugged over-braided cable design and a handy Velcro mounting system. 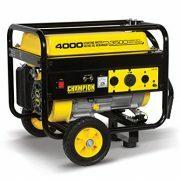 It works with the Yamaha Inverter EF2000iS.